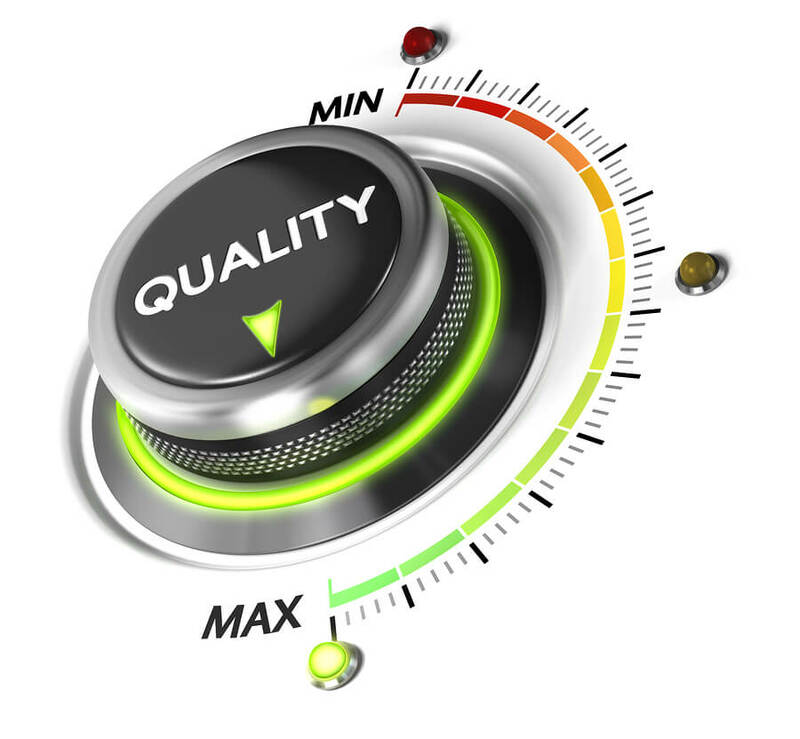 Does Quick Turnaround of Translation Mean High Quality? Home: General: Does Quick Turnaround of Translation Mean High Quality? When you are running a business and you have competitors the chances are you race through everything from marketing to selling to delivery. Speed is important to outwit your competitors so that your revenue is maximised and your costs are minimised, spread over a period of time or spread through your volume of sales. Translations fit into the same category as any business and those that request document translation services related to the marketing of their products want them done as fast as any other tasks in the running of their business. Sometimes you have to think twice when it comes to the speed of the delivery of a product and in particular translations. A NAATI translator being told to rush a translation means quality is not met and in the end satisfaction is less. All translators are bilingual but when it comes to translating a text it doesn’t mean the task can be completed as quickly as a typist types out a letter or a thesis for a student. A typist may be able to type a minimum of 40 words a minute and in many cases more but a translator can only complete around 2 to 2,500 words a day and for a day that runs for 8 hours that is only 5 words a minute. Of course this is only an average and the speed of which a translation is carried out depends on other variables too such as the context of the translation and how much prior knowledge the translator has in that area. Some translators have created glossaries of the most common terms used in a particular language but they still have to search for the right words that fit in appropriately with the text. What is involved with a translation? There is no doubt that every translation is different and not all the original text is necessarily easy to understand let alone translate. In order for a translation to closely resemble the text in not only word for word translation but context and culture too requires not only language knowledge but the ability to interpret the context and thoroughly understand the culture of the translated language. Often linguists need to conduct research to find the best word that fits nicely into a contextual relationship. This will mean the translation will be of a high quality and best suits the client’s requirements.